DEMO SAVINGS! 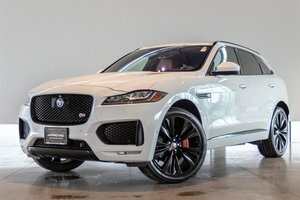 This Stunning Jaguar F-Pace is finished in Fuji White on Ebony Leather Interior, the F-Pace S is powered by a brute 3.0L Supercharged V6 producing a solid 380HP and 332 ft-lb of Torque. 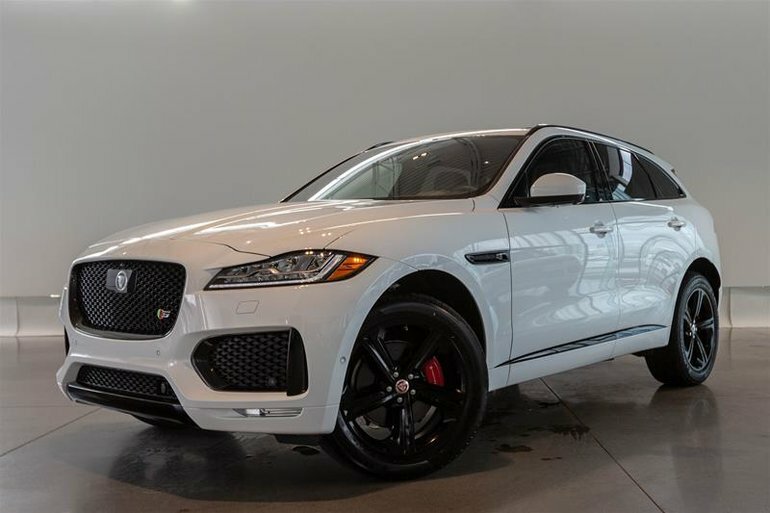 This Unit comes standard with features such as Brake Assist, Navigation System, Driver Modes, Heated/Cooled Front Seats, Heated Leather Steering Wheel, Voice Activating System and more. 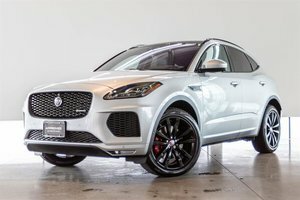 This Particular F-Pace is optioned with a Sporty Carbon Interior Trim, Tech Pack, Drive Assist Pack, Comfort and Convenience Pack and the Black Exterior Pack. 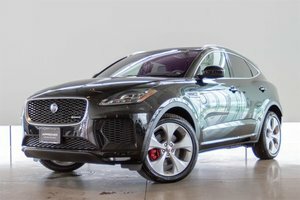 Highlighted features from these options include Head-Up Display, Adaptive Cruise Control , Steering Assist, Blind Spot Assist, Heated Rear Seats, Meridian 825W Digital Surround Sound System, 360 Degree Camera with Parking Sensors and more. This Amazing Deal will not last long! 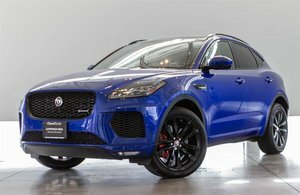 Visit Jaguar Land Rover Langley to Book your Appointment Today!